Now in our fifth year, Handbags to End Hunger (formerly Purses for Pantries) has raised more than $265,000 to help feed the area hungry! Join us this fall for a delicious luncheon and auction that you can feel (and look) good about. 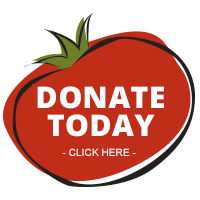 Carry a beautiful designer handbag and help end childhood hunger at the same time. The event will feature hundreds of new and gently used designer handbags, travel totes, jewelry and more. A special raffle of a Chanel handbag will top off the event. Restaurant, theatre and spa gift certificates will also be raffled. Doors open at 10:30 a.m. Luncheon at noon followed by live auction and program. Tickets start at $50. Reserved tables and other opportunities with sponsorship recognition are also available. 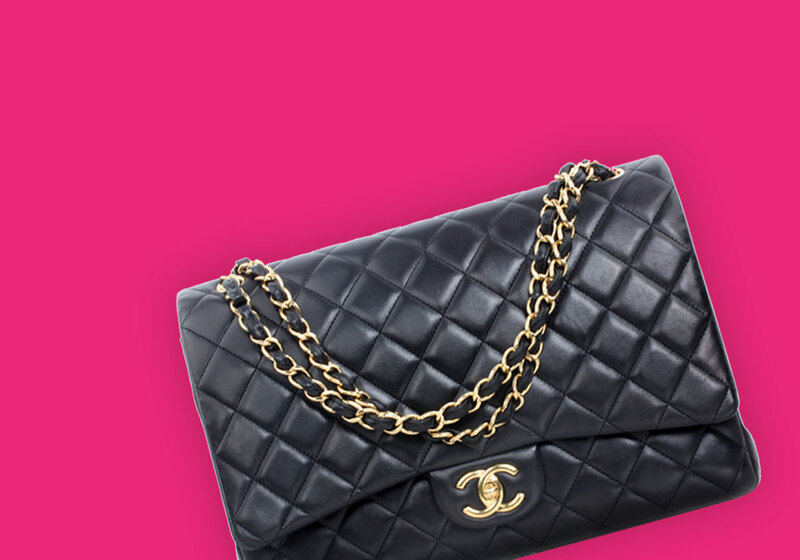 For a Chance To Win A Chanel Handbag! All ticket purchase proceeds will benefit Operation Food Search, thanks to The Vault Luxury Resale for donating this item! Tickets are $100 each. This bag retails for $6,000. The winner will be announced at the event on 10/20/18. You do not need to be present to win. Copyright © 2017 Operation Food Search. All Rights Reserved.